If you own shares in a company, then the company may choose to distribute profits to the shareholders; these payments are called dividends. If you are a director/shareholder you may decide to take dividend payments in addition to your salary. The Government set the dividend allowance at £5,000 from the 2016-2017 tax year i.e. no tax is payable on dividends of £5,000 or less. 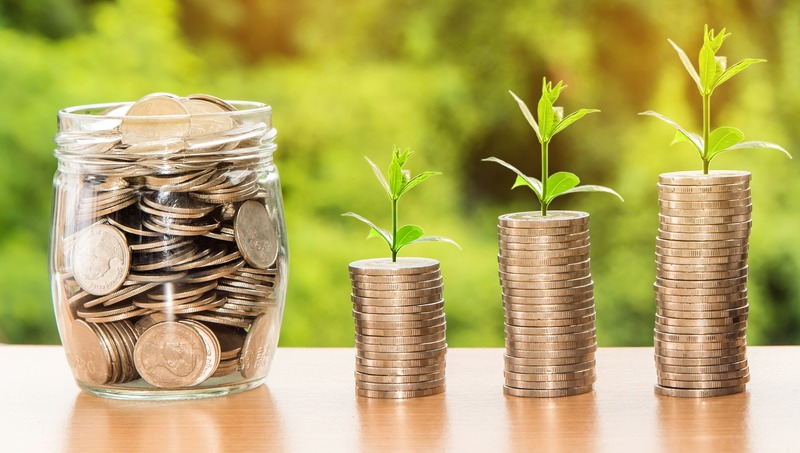 They introduced a tax on dividends over the allowance at a rate of 7.5% where total income including dividends is under the higher rate tax threshold of £43,000, with dividends above the higher rate threshold being taxed at 32.5%. From 6th April this year (2018), there has been a reduction in the tax-free dividend allowance to £2,000. Tax rates on the dividends remain at 7.5% or 32.5%. How is tax paid on dividends? Tax on dividends forms part of your income tax liability, therefore, it needs to be declared in your self-assessment tax return. If your total tax liability is over £1,000 then the Inland Revenue also requires payment on account towards the following year’s tax (including dividends). So, for example, if the tax due on dividends in the 2016-2017 tax year was £2,000, then the amount due on 31st January would have been £3,000: £1,200 for 2016-2017, plus a 50% payment on account for 2017-2018 of £1,000. Another £1,000 would then also be payable in July 2018. Then, at the end of the 2017-2018 tax year, the two lots of £1,000 already paid on account would be offset against your tax liability for 2017-2018. Any tax overpaid will be refunded after your tax return has been processed. What if I’m not going to be taking dividends the next year? In some situations, you may already know that you are going to take less dividends in the next year – for example, because you know company profits will go down. For small businesses, this may be because you are retiring or perhaps going on maternity leave. In this case it is possible to let HMRC know your situation and thereby reduce your payment on account. However, it is important that you are sure that you will be taking less dividends, as you may be liable for interest and penalties if you end up taking a higher dividend. Consider reducing your dividend income to under the allowance threshold, and one way to do this is to move your shareholdings into an ISA. Dividend income in an ISA is tax-free. Pay dividends to a spouse who does not use all their personal allowance. Of course, you would need to make them a shareholder. Those receiving large amounts in dividends but with minimal other income and who make sizeable Gift Aid donations, could find their tax bill increasing substantially to cover the tax being claimed back by the charities. To avoid any unwanted tax bills, donors will need to make sure they withdraw any Gift Aid declarations already made. This information is provided for general purposes and specialist professional advice should be sought for your circumstances.